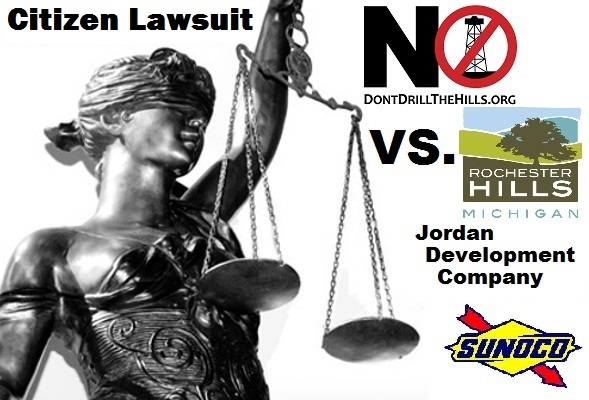 Don’t Drill the Hills is disappointed in the Michigan Court of Appeals (COA) decision to uphold a lower court’s decision that dismissed a voting rights lawsuit filed by Don’t Drill The Hills. The decision effectively denies residents a vote on the city parks/cemetery oil lease to Jordan Exploration signed by Mayor Barnett in January 2013, and the “sale” of another park’s easement to Sunoco Pipeline. The COA ruling, on its face, is simply that the park is just the surface of the property and therefore the subsurface leases remain. It neither addresses ‘Standing’ nor the alleged ‘Charter Amendment’ violation of Sec 11.8, [the resident-driven charter provision passed in 2011 that guarantees a prior resident vote for any lease, sale or conversion of city parks to non-conservation or non-recreation use]. These questions remain. The COA merely ruled that “the park does not include the subsurface…” While DDH acknowledges the ruling, we are reviewing it to come back with a stronger analysis in the near future. By leasing the subsurface of the parks, the City has effectively invited the oil exploration company into the city’s neighborhoods as they need to setup oil drilling operations within 1 mile of the parks. This means industrial activities occurring in the residential areas of Rochester Hills and surrounding communities. We are proud of the role engaged Rochester Hills citizens are playing in this battle. These residents have the willingness to question and challenge government leadership, to have them not only follow the law, but have them follow the will of the citizens they represent. Refusing to take this controversial issue to a vote indicates the local government is not interested in seeking resident input. 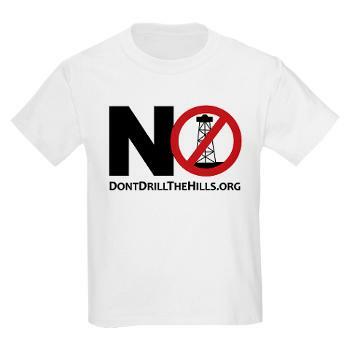 The mission of Don’t Drill The Hills remains unchanged. Our fight to protect our residential areas and protect our right to vote does not end with this ruling. When did the Mayor of Rochester Hills sign the oil and gas drilling contract? Clearly the MDEQ are going to lean toward the business side of any issue involving things like this. Regardless of what we all saw in Flint, they and the courts and the City Council are very pro development and will gloss over safety at the expense of the people. I am mostly as well…but common sense is not prevailing nor are the citizens right to vote as is called for in the City Charter, being recognized. This is politics pure and simple. There is a huge worldwide oil glut and the US is now exporting it…Iran is coming on stream with even more. My bet is they will not drill due to market prices and demand. Also the contract between Jordan and the City goes through what? 2016? We need to make sure it is not renewed. We also need to recognize none of our local politicians have the guts to stand up for what is right in this situation. We do not need oil drilling in or near neighborhoods and we should not be put through this in order to preserve what is fair and right. They are supposed to be keeping us safe.